Your gut health can have a big impact on the way you feel day to day. Because gut health is connected to your overall wellness, from your immune system to your memory to your mood, it’s important to take care of your digestive system. 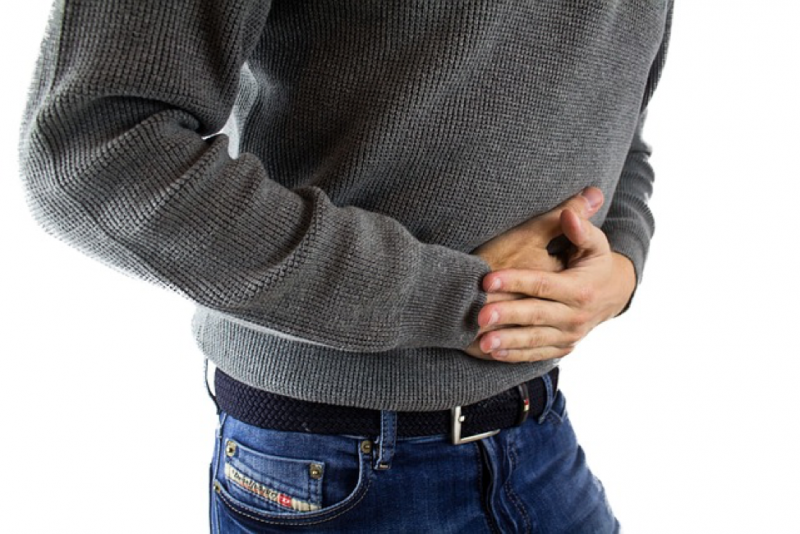 Even your mental health can be affected by the state of your gut; studies have shown that a great deal of people who suffer from bowel-related diseases and disorders also suffer from depression and anxiety. Scientists believe that the large amount of bacteria residing in this area of our bodies plays a huge role in the way we feel, both good and bad. Fortunately, there are several ways you can take care of your gut health naturally, from regulating your diet to figuring out the best workout routine for your needs. In doing so, you’ll be helping to boost your overall health from day to day. Keep reading for some great tips on how to get started. Studies have shown that a regular exercise regimen can have a profound effect on our gut health, so look for a routine that includes cardio, and make it one you can stick with. If you need motivation, consider asking a friend to work out with you. Not only will this make exercising more fun, it will give you a partner who can hold you accountable and help you stay motivated. Because it’s known to act as an anti-inflammatory, cannabinoid oil, or CBD, can be highly beneficial for gut health. It can also help with nausea and boost your appetite, making it a potentially perfect treatment for individuals who are undergoing treatment for cancer and other diseases. Because CBD doesn’t contain THC, the component of marijuana that causes impairment, it’s often used as a natural remedy for chronic pain and the various side effects associated with common ailments. Be sure to speak with your doctor before giving it a try to make sure it’s a good fit for your needs and lifestyle. The right food can help you keep your gut happy year round, and the good news is that if your diet hasn’t been healthy in the past, you may be able to change your gut microbiome in as little as 24 hours with the right food and drink. Fiber-rich fare, fermented foods (like kombucha and sauerkraut), and beans are all wonderful for your gut health, and although some of these may take some time to acquire a taste for, others can be worked into your regular diet pretty easily. Smoking, drinking alcohol, and eating excessive amounts of junk food can have a negative effect on your digestive health. Too much coffee can also be problematic by causing ulcers or heartburn, so it’s a good idea to take a second look at your everyday habits and make some changes where possible. Your activity level can have a big impact on the way you feel, too, so if you sit at a desk all day at work, it’s important to get up and get moving every hour or so. This will also help keep your circulation on track. Taking care of your gut health can help with so many other aspects of your overall wellness, from your mental health to your ability to cope with stress in a positive way. Be mindful of what you put in your body, and investigate ways to boost all that good gut flora. Your body and mind will be all the better for it.